FW Should I Major in Music at College? Meredith Curtis interviews Marla Stevens, pianist, music major, and speaker at Finish Well. Marla shares how she prepared to be accepted in the music school of a private university, what it was like to major in music, and how her college major has influenced her life. 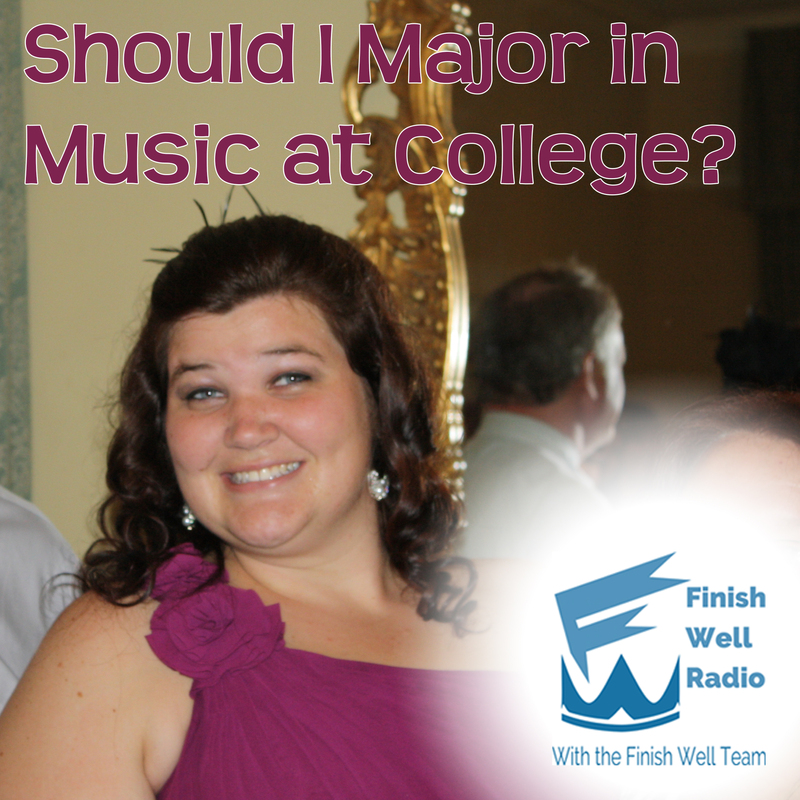 If you love music and are thinking about majoring in music at college, be sure to listen in and hear some great advice from someone who’s been down that road.